Get exactly the same sounds that Grammy Award Winning/Platinum Producer Zaytoven uses with this new and exclusive drum kit for 2016. 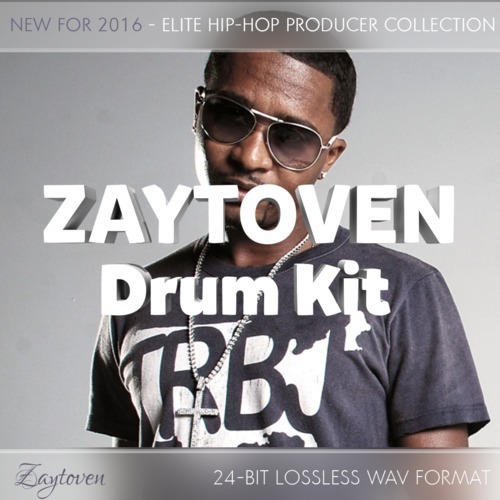 The Zaytoven kit contains 745 drum sounds grouped into the following categories: kicks, claps, hi-hats, cymbals, percussion, sub-bass and toms. Zaytoven Drum Kit - Epic Sound Library - 745 Drum Sounds zaytoven producer drum kit 278882250 23.99 loncaliproductions Fresh Download Available!